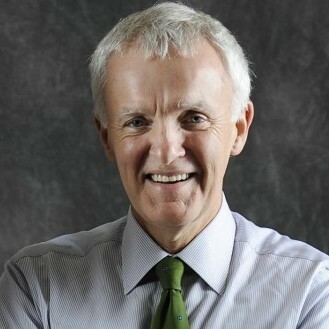 Bob Kerrey received $3,000 in donations on this day. Bob Kerrey received $2,700 in donations on this day. Bob Kerrey received $200 in donations on this day. Bob Kerrey received $250 in donations on this day. Bob Kerrey received $450 in donations on this day. Bob Kerrey received $24,200 in donations on this day. Bob Kerrey received $10,200 in donations on this day. Bob Kerrey received $24,850 in donations on this day. Bob Kerrey received $12,500 in donations on this day. Bob Kerrey received $3,750 in donations on this day. Bob Kerrey received $5,750 in donations on this day. Bob Kerrey received $25,350 in donations on this day. Bob Kerrey received $6,900 in donations on this day. Bob Kerrey received $15,050 in donations on this day. Bob Kerrey received $7,450 in donations on this day. Bob Kerrey received $7,250 in donations on this day. Bob Kerrey received $500 in donations on this day. Bob Kerrey received $9,200 in donations on this day. Bob Kerrey received $20,400 in donations on this day. Bob Kerrey received $4,450 in donations on this day. Bob Kerrey received $10,500 in donations on this day. Bob Kerrey received $4,000 in donations on this day. Bob Kerrey received $28,575 in donations on this day. Bob Kerrey received $13,150 in donations on this day. Bob Kerrey received $44,400 in donations on this day. Bob Kerrey received $16,600 in donations on this day. Bob Kerrey received $19,250 in donations on this day.